Apple has released iOS 10.3.2 beta 3 to developers. The latest iOS beta brings back support for 32-bit devices as well as other improvements. However, there is no official changelog yet. Today’s update is available to beta testers through Apple’s Developer Center as either a download or an over-the-air update through the developer profile. 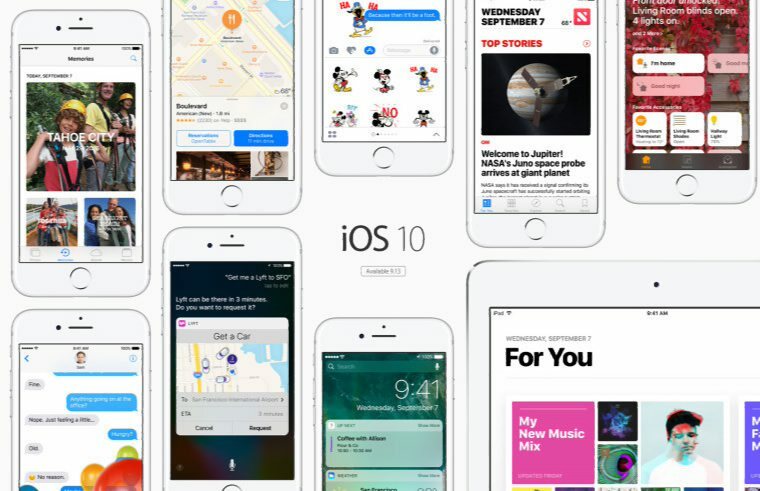 Recently, Apple released iOS 10.3 with Find My AirPods, CarPlay improvements, Apple’s new filesystem, and more. Check out what’s new in recently released iOS update software. Check our update and download Apple iOS 10.3.2 beta 3 for iPhone, iPad, and iPod touch.